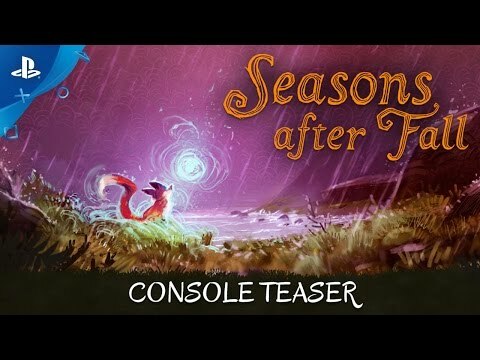 Seasons After Fall is a 2D platform-puzzler game that will let you dive into a captivating universe and explore a land governed by magic and nature. Discover a world brought to life by stunning hand-painted graphics and original music performed by a string quartet. Seasons After Fall is a 2D platform-puzzler game that will let you dive into a captivating universe and explore a land governed by magic and nature. As a wild fox you are sent on a perilous journey to meet the four Guardians, aided only by your ability to change the seasons at will, manipulating a gorgeous 2D world. Each of the seasons has a drastic change on the environment: it is up to you to change the world and open new paths. Winter can freeze waterfalls, and the rain from Spring can raise water levels, while Summer can cause some plants to grow and extend.